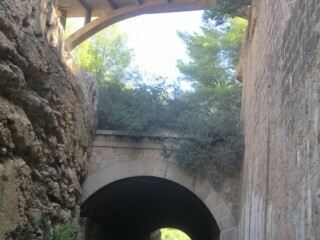 El objetivo de la actuación es resolver los principales problemas hídricos existentes en el Alto Guadalentín y en su zona de influencia, que principalmente, son: la situación de sobreexplotación declarada del acuífero del Alto Guadalentín y la falta de garantías en los envíos desde el trasvase Tajo-Segura. 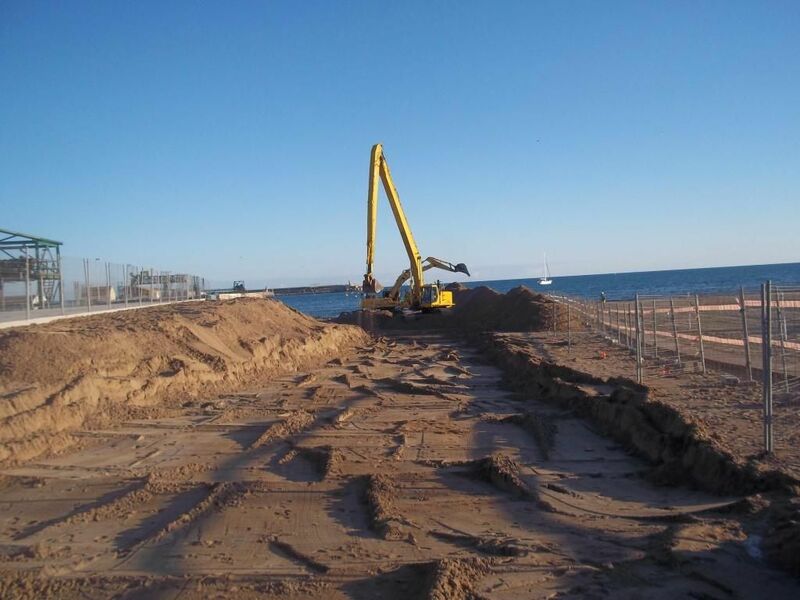 La actuación contempla una desaladora de agua de mar con una capacidad de tratamiento de 60 hm3/año, ampliable a 70 hm3/año. 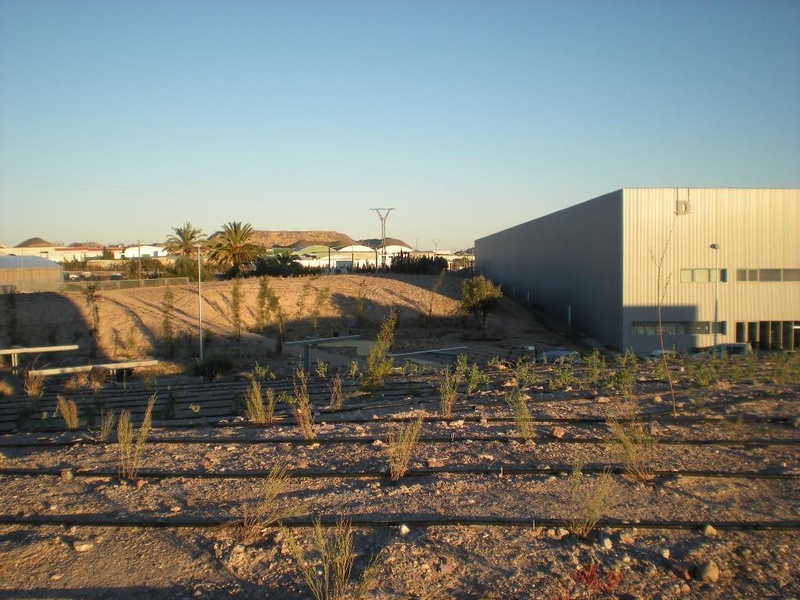 The purpose of this initiative is to supplement the volumes corresponding to the Tajo-Segura transfer for supply and irrigation that, may not be transferred due to the scarcity of resources in the headwaters of the Tajo, or at least reduce, the deficit of application of the irrigated areas dependent on the transfer, by an additional contribution of resources from desalination. 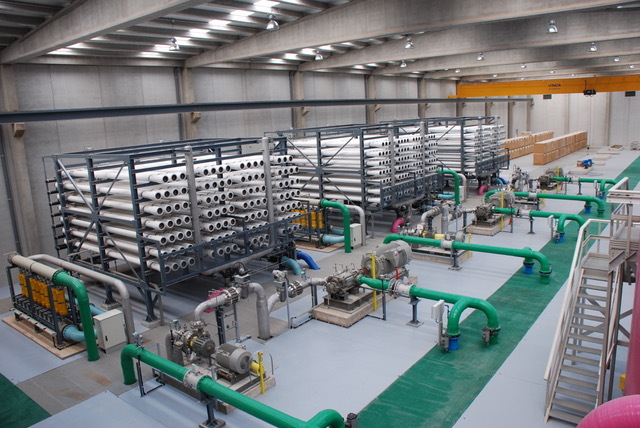 The infrastructure consists of a desalination plant for seawater with treatment capacity of 120,000 m3/day, and a pipeline to supply water to the town of Carboneras and Agua Amarga (Pedanía Nijar). 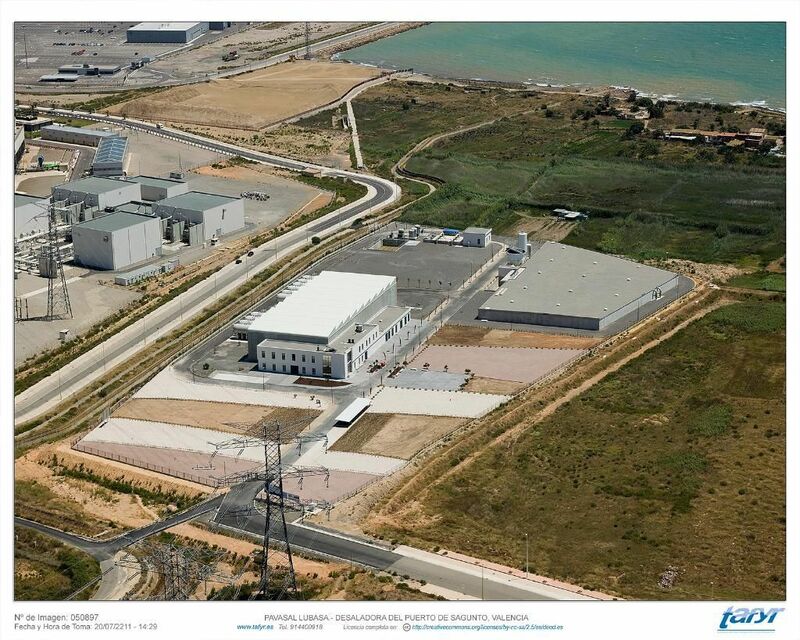 Guaranteed resources are generated with the action for the supply and to East Almería and for irrigation to Campo de Nijar. 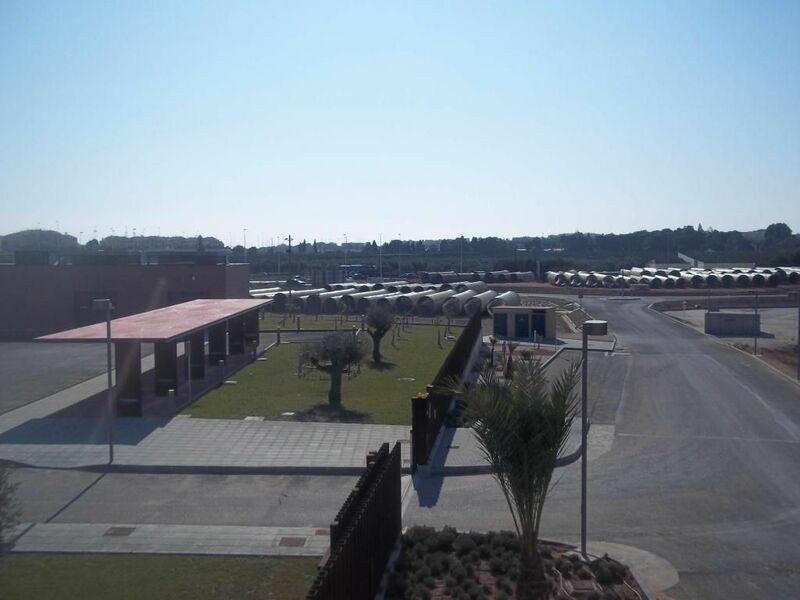 These resources are then distributed with the infrastructures included in the proceedings "1.2.c Interconnection Carboneras- Almanzora" and "6.2.c Connection Almanzora -West Almería Phase I". 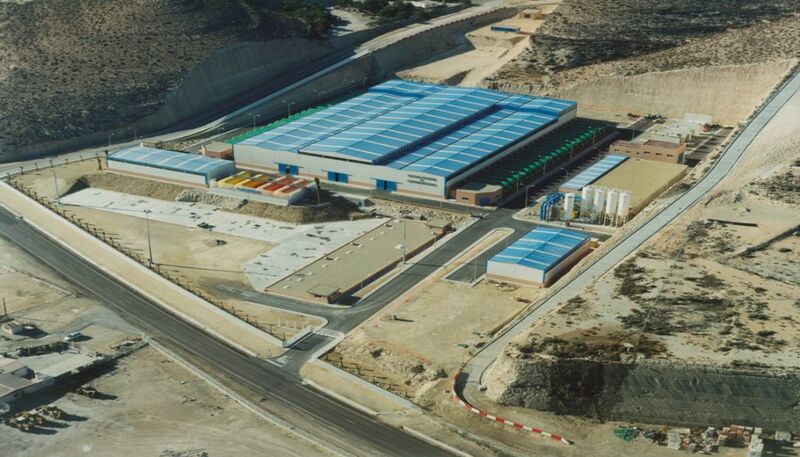 The infrastructures included in this action include regulation and distribution works needed to supply drinking water from new desalination plant of Mutxamel to the towns of Campello and Mutxamell (Alicante) and connect the system with the Rabasa-Amadorio pipeline which currently is in operation (See the data sheet of the action Rabasa-Fenollar-Amadorio pipeline). 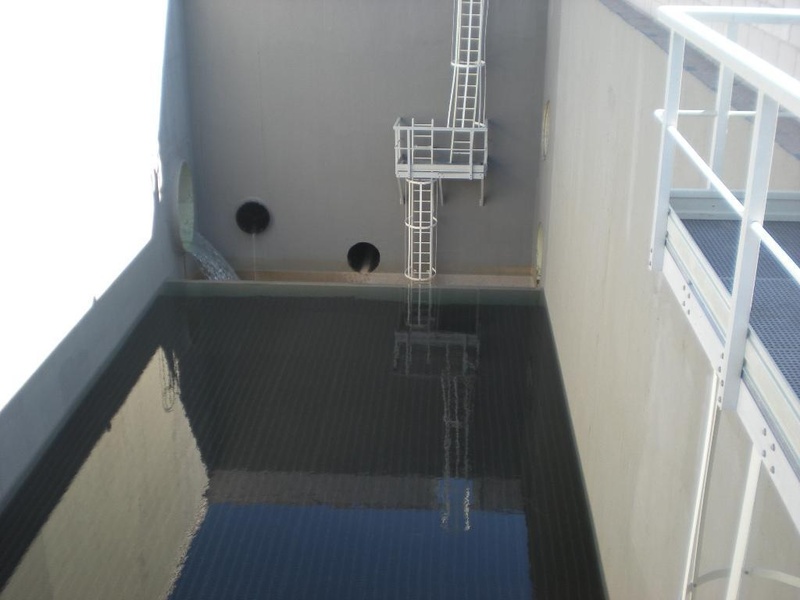 The works included in this action can be summarised in the construction of 3 tanks with a total volume of 16,000 m3, 4 pumping stations and 26 km of pipelines. 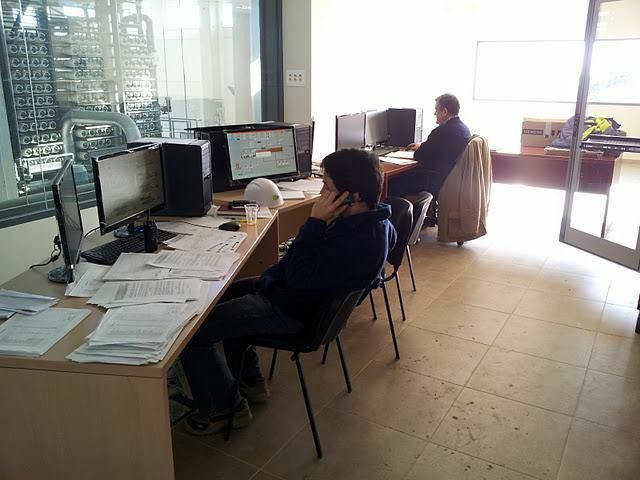 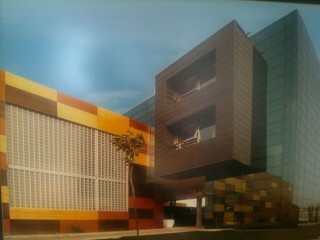 The aim of this action is the provision of new resources to ensure supply of the L'ALACANTI area. 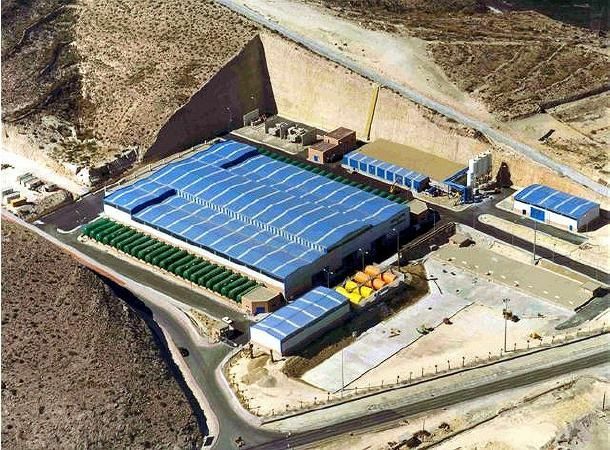 This new source of supply frees underground resources of overexploited aquifers and allows, in emergency situations, to support the supply of the Marina Baja region. 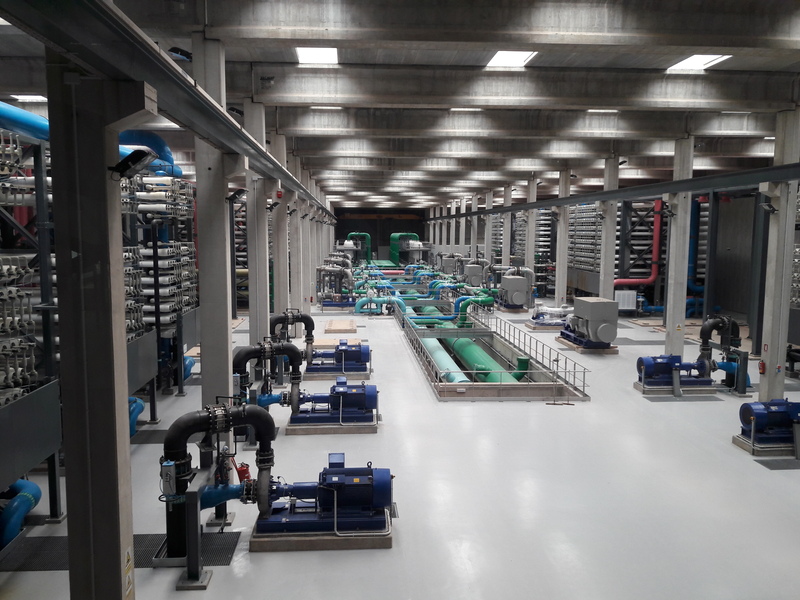 To achieve this goal a new seawater desalination plant is being built in the town of Mutxamel with a production capacity of 50,000 m3/day, extendible to 80,000 m3/day. 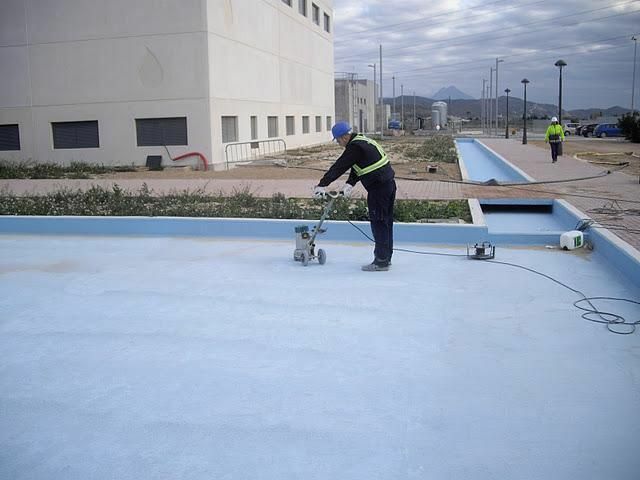 The purpose of the action is to cover part of the water deficit that is expected in the short to medium term as a result of population growth and industrial expansion, of the town of Sagunto and the rest of the district of Camp de Morvedre. 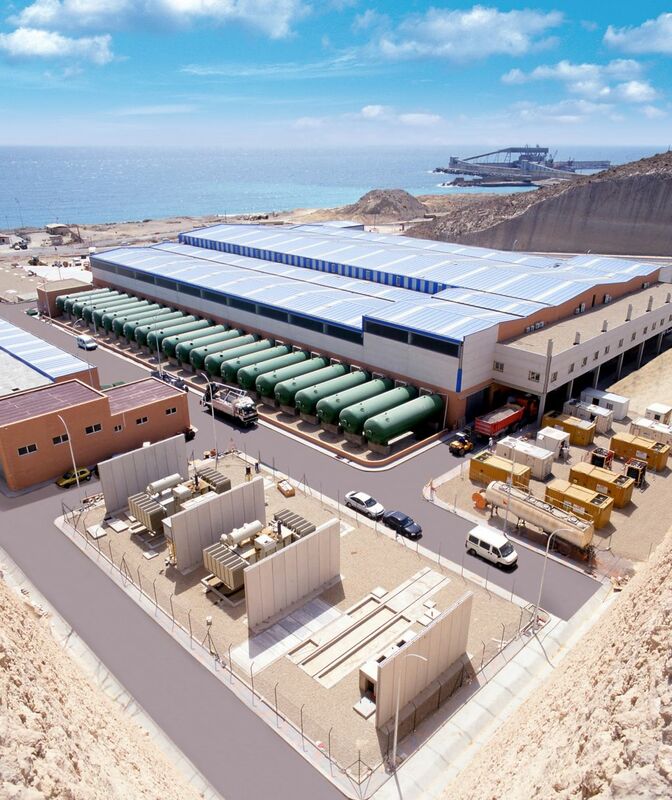 To achieve this goal a new desalination plant has been designed with a production capacity of 22,900 m3/day, which is used for domestic and industrial use. 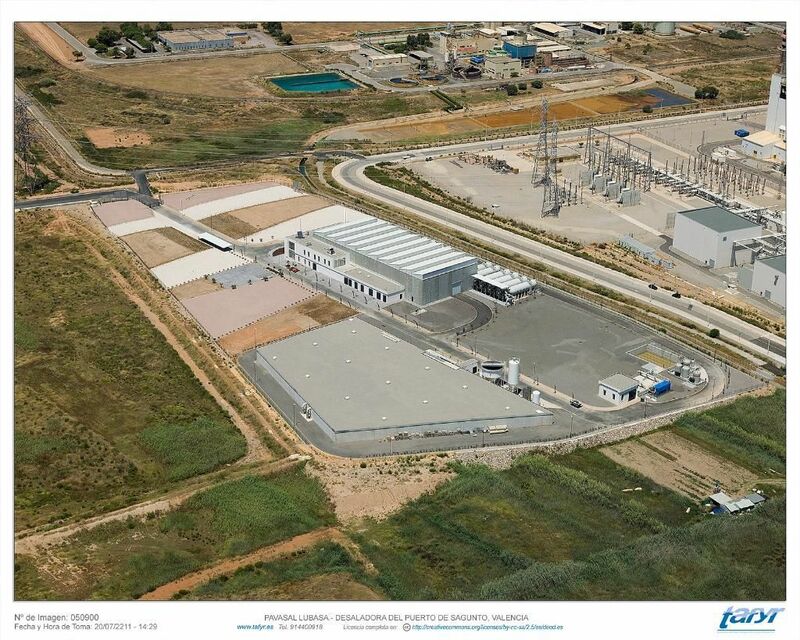 The plant is located next to the new combined cycle power plant of the company Unión Fenosa Generación in the port of Sagunto. 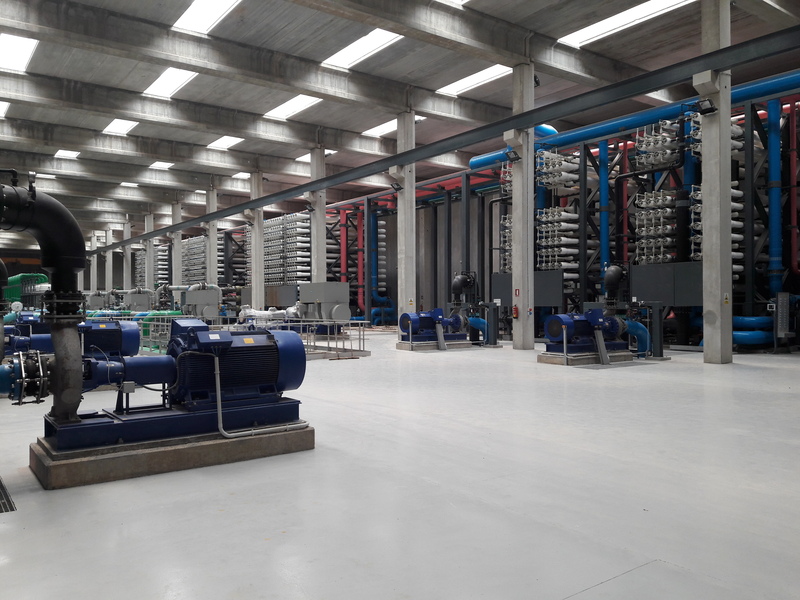 The action includes the necessary distribution works to supply water from the desalination plant in Oropesa to the Benicassim supply system. 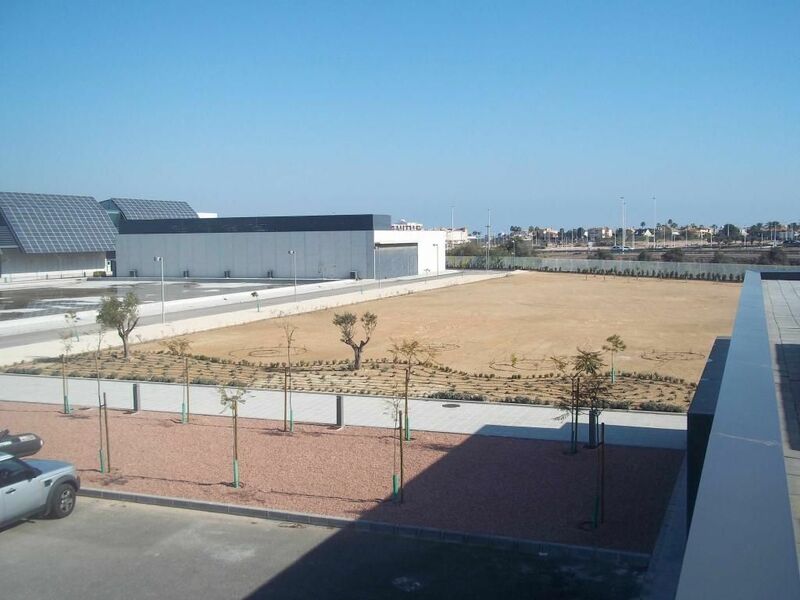 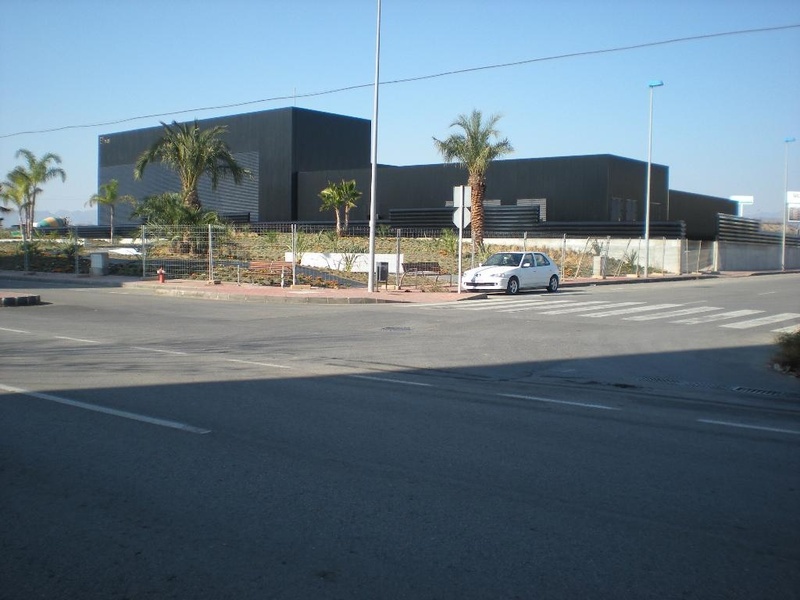 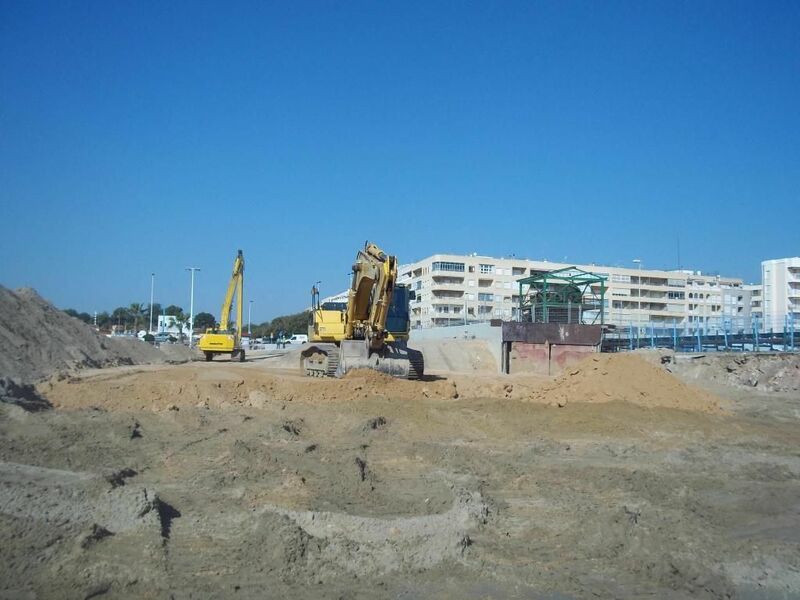 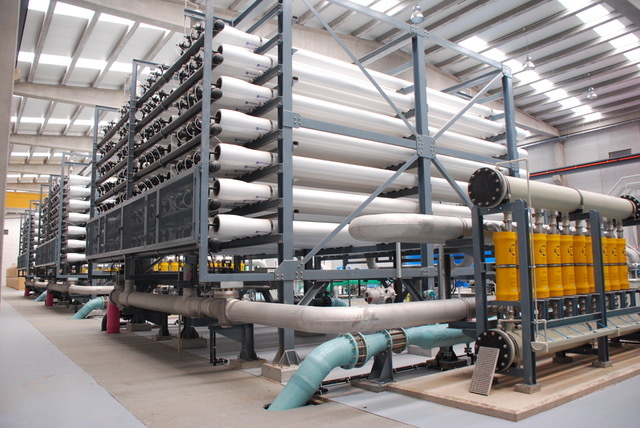 The action involves the execution of a seawater desalination plant using reverse osmosis, as well as its corresponding distribution pipes to meet current demand and future growth in the short to medium term, in the southern sector of Plana Baja de Castellón. 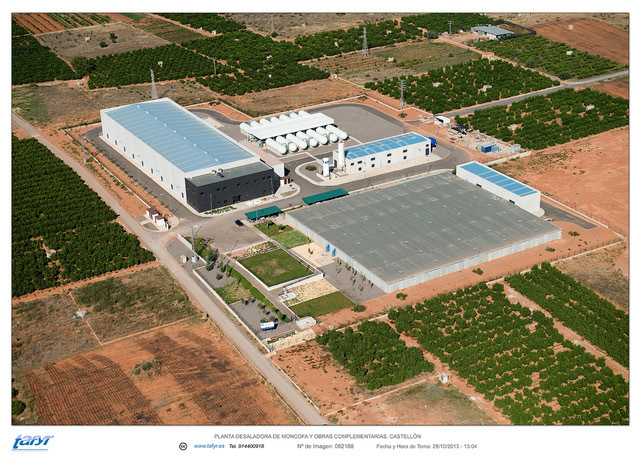 The facility's capacity is 30,000 m3/day in the first phase, extendible to 60,000 m3/day in a second phase. 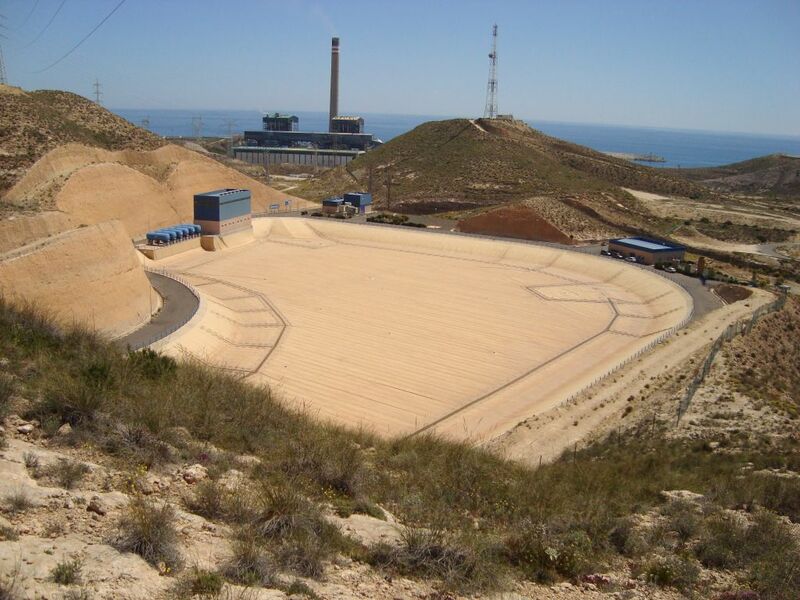 The use of resources of the Guadalhorce reservoirs and underground aquifer, by the Town Council of Málaga, is limited by the lack of water quality. 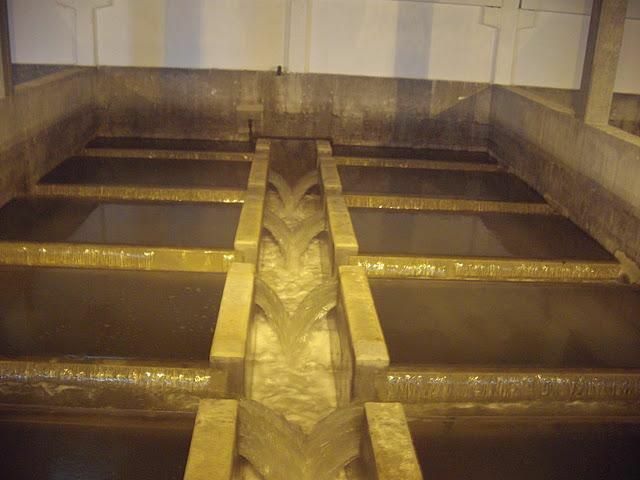 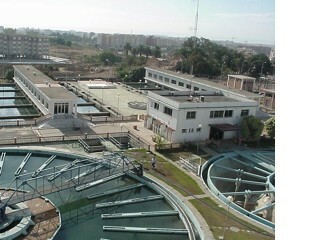 With this action the issue of quality is achieved by the desalination plant and the adequacy of existing facilities. 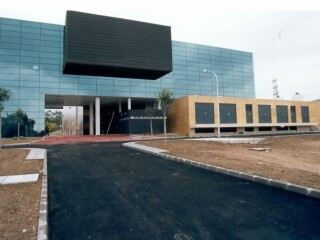 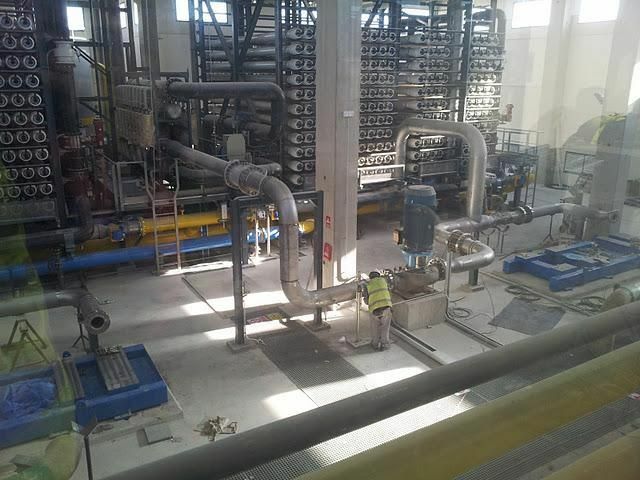 A desalination plant was built for brackish water with reverse osmosis technology and production capacity of 165,000 m3/day was built in order to make full use of the resources. 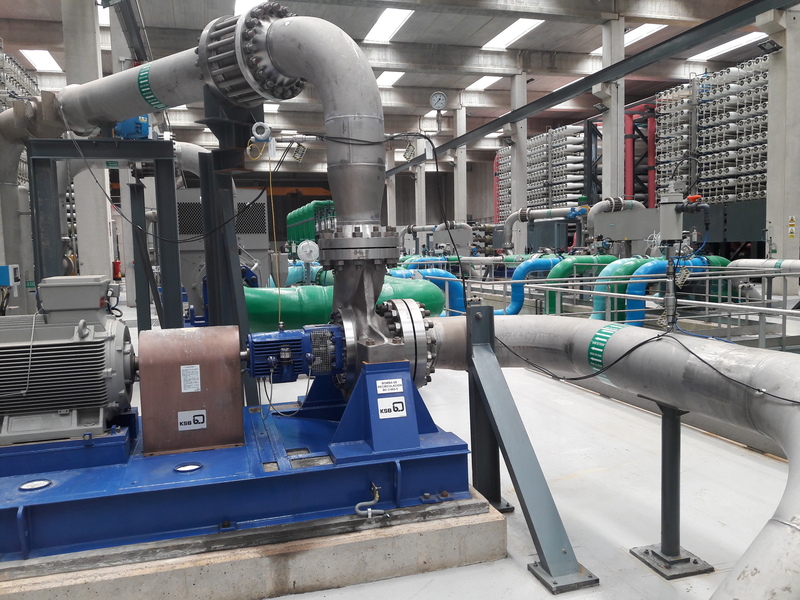 These facilities are located in the vicinity of El Atabal WWTP thus being able to take advantage of existing infrastructures.